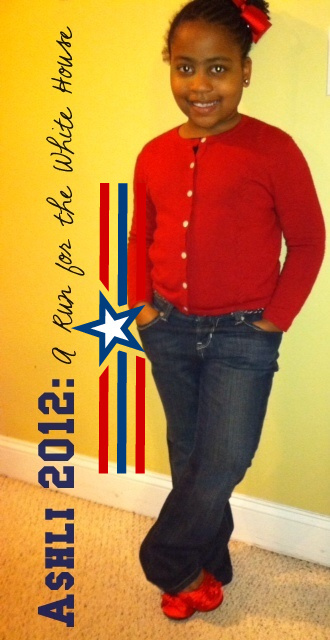 My name is Ashli and I’m making a run for the White House! My school, Achievers Learning Academy, is taking an investigative journey and community service trip to Washington, DC May 25th – 29th! On Friday, March 30, I am participating in a 5 mile walk around Stone Mountain to raise money for my trip! I am seeking pledges of any amount per mile I walk (and I plan to walk all five miles!) Example: $3.00 pledge x 5 miles = $15.00 donation! 100% of the pledges collected will go towards offsetting the cost of my trip! Please make your donation pledge via the donation button below! If you have any questions, contact my mom!